After all trolling Ranbir Kapoor starrer film, Sanju continues to perform well at the box office continuously. The second weekend of the film proved to be a blockbuster at the box office, and it was a huge hit. The entire collection of the film was Rs 265.48 crores till the second week of release all over the country. Apart from this, it is expected that the film will be able to easily enter 300 million club entries a day later. 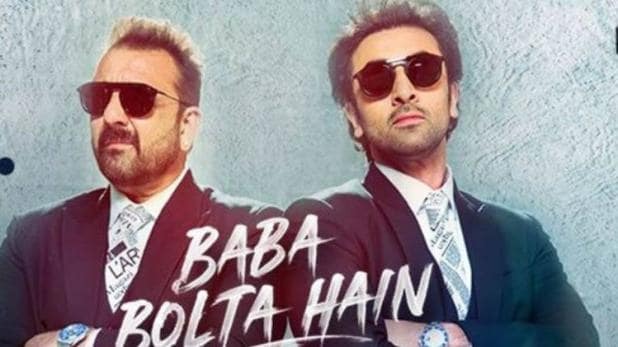 It is estimated that Sanju's earnings will be worth over Rs 8.40 crore on the second Tuesday, after the release of many records from the first day of release. That is why the film's earnings are expected to be 283.18 crores after 12 days of release. Film Trade analyst Taran Adarsh, sharing the film's earning figures, said the second weekend of the film is also super-Strong. Taran wrote, Outstanding performance at the box office, ready for entry in the 300 million club. Sanju has also been signed in the films that have bagged the fastest entry mark in 100 crores and 200 crores club.